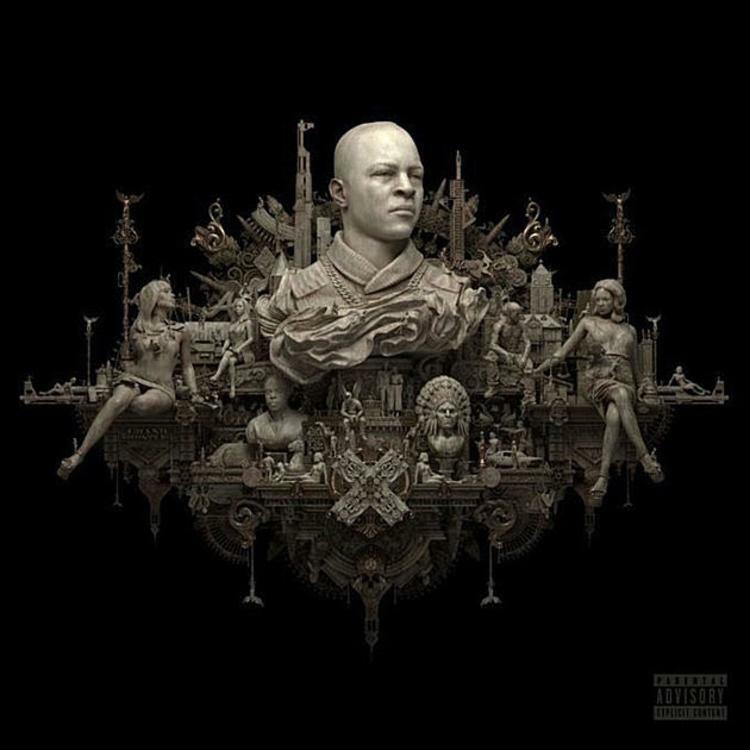 Stream Tip's new album "Dime Trap," featuring Meek Mill, Jeezy, Young Thug & more. It’s been years in the making, since 2015 to exact when he dropped of Da Nic EP to hold us over, but after numerous setbacks & delays, T.I.’s highly anticipated 10th studio album, Dime Trap, has arrived. The follow up to 2014’s Paperwork contains 15 tracks in total and features guest appearances from Meek Mill, Young Thug, Anderson .Paak, Jeezy, YFN Lucci, Yo Gotti, London Jae and more. Meanwhile production is handled by the likes Bangladesh, David Banner, Eric G, Mars 1500, Messiah Harris, Scott Storch & Swizz Beatz, among others. Led by the previously heard singles “Jefe,” “Wraith,” & “The Weekend,” to name a few, fans can now stream the project in its entirety via Apple Music or any one of the streaming platforms. Hit play and let us know what record you’re feeling the most? 8. "What Can I Say"